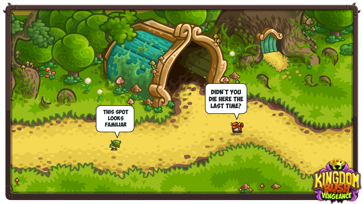 Take a look at the different looks Vez’nan has rocked over the past few years! 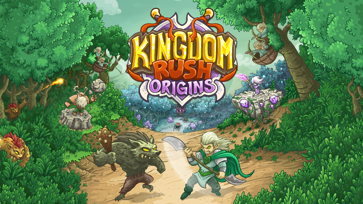 Watch the Mini Documentary of the music behind Kingdom Rush Vengeance! 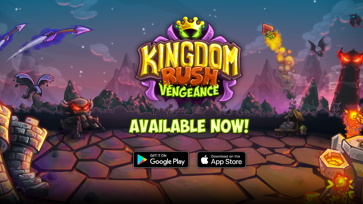 Kingdom Rush Vengeance available in Stores! 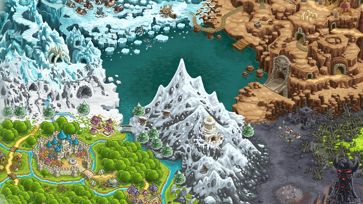 The fourth entry of the Kingdom Rush saga is now available on iOS and Android. 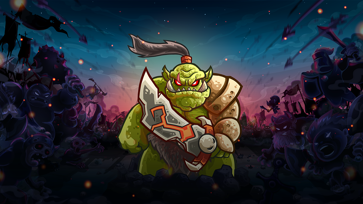 Goblin warriors that use boomerangs to bash their enemies! 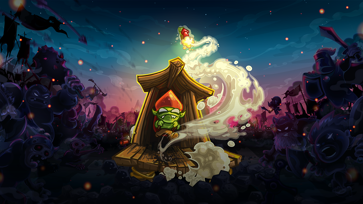 Meet Lord Vez'nan's explosive allies, the Rocket Riders! 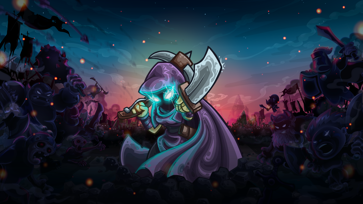 Meet Asra, the Shadow Assassin! 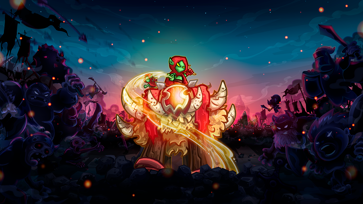 Get to know Lord Vez'nan's core defenses! 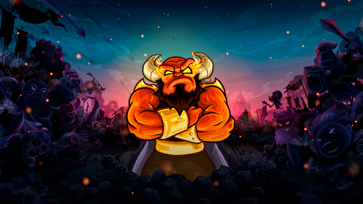 Meet Veruk, the Warmonger leader! 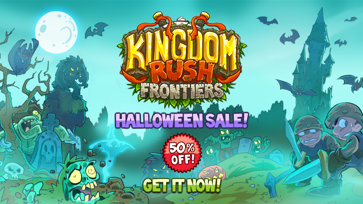 Forget about horror movies and come to check this spooky offer! 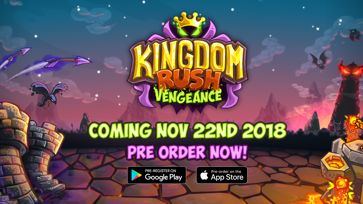 Kingdom Rush Vengeance is coming November 22! Be the first to conquer the Kingdom! Pre-order now! 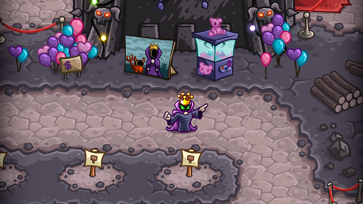 The fortified Kingdom and its Citadel will be your grand challenge, General! 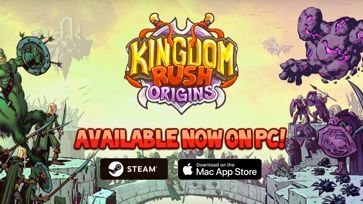 Kingdom Rush Origins now on Steam and Mac! 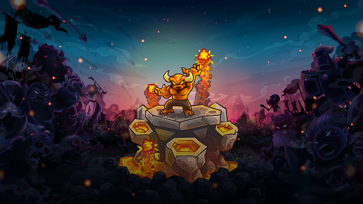 The third entry of the Kingdom Rush saga is now available for PC.